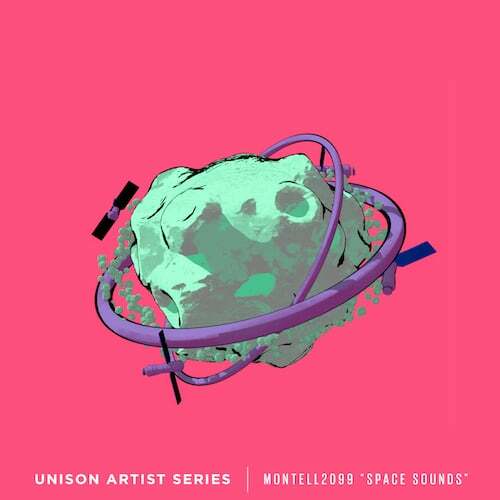 Inspired by artists such as Vini Vici, Neelix, Mandragora, Ghost Rider and Coming Soon!! !, we set out to unlock the secrets of their sound design and pack them into this premium soundbank. The result? A complete collection of Serum presets consisting of mysterious atmospheres, punchy basses, wild leads, spacious pads, fresh plucks and unique effects. Create tracks full of power and punch. Make those signature psytrance basslines. Bring out new levels of atmosphere in your productions. Inject unique, refreshing sounds into your music. Plus, every preset inside is loaded with macros and flexible parameters, enabling you to tweak, customize, and truly make each sound your own. 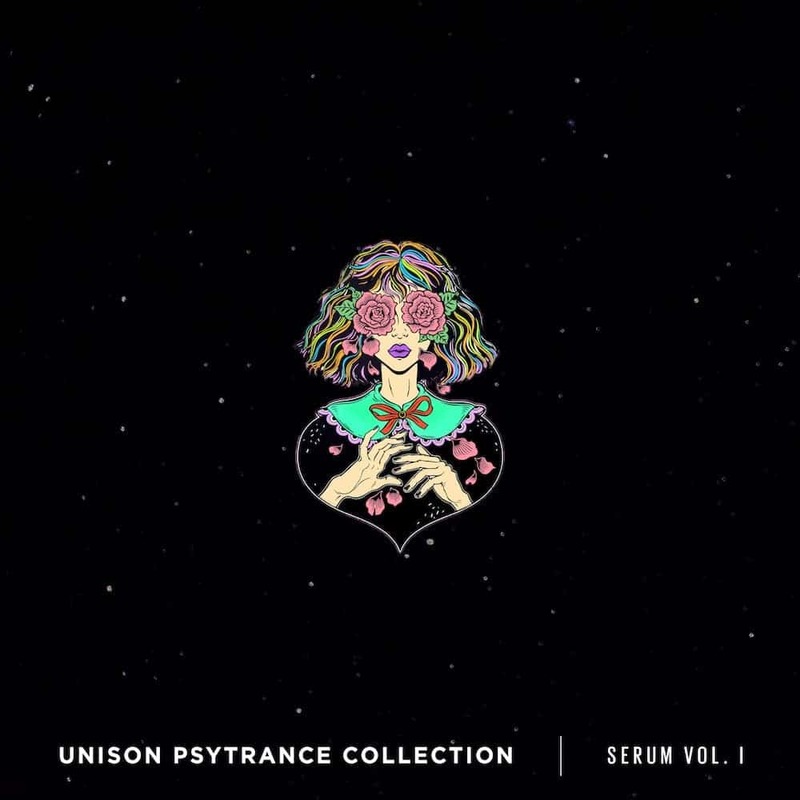 What’s inside the Unison Psytrance Collection for Serum? 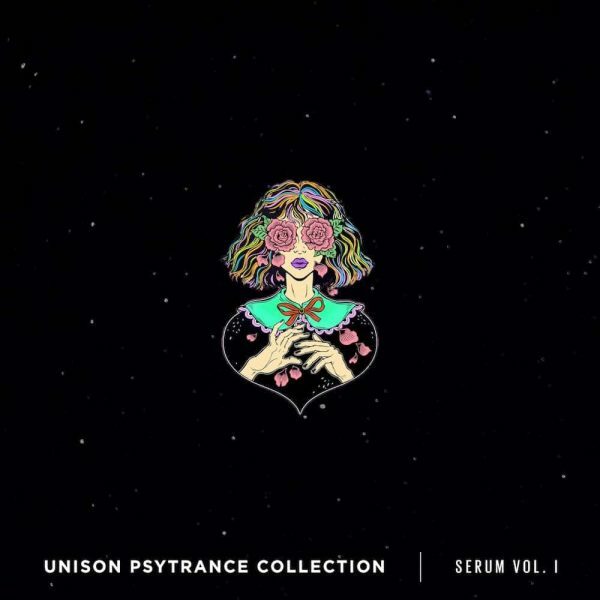 The download for the Unison Psytrance Collection for Serum will be enabled in your account immediately after your purchase.